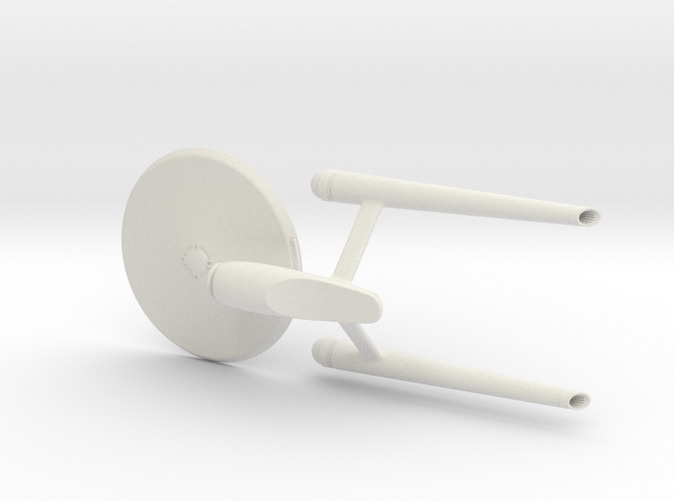 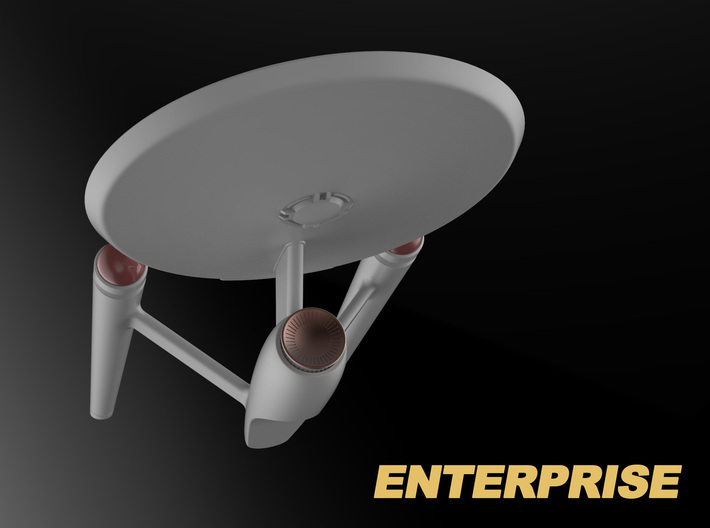 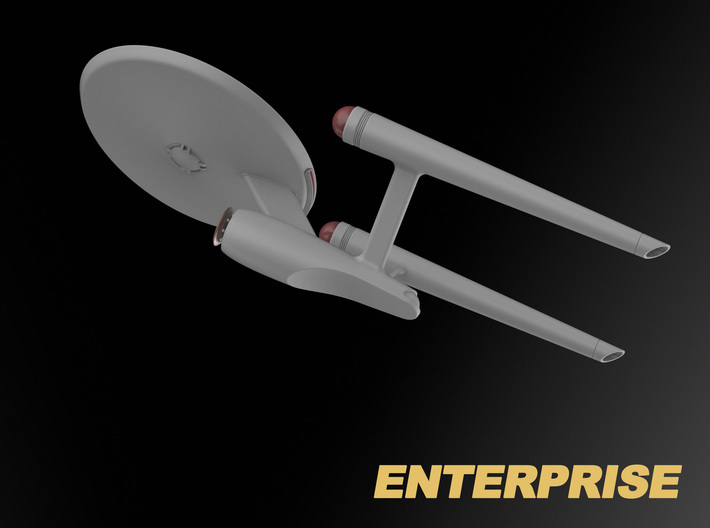 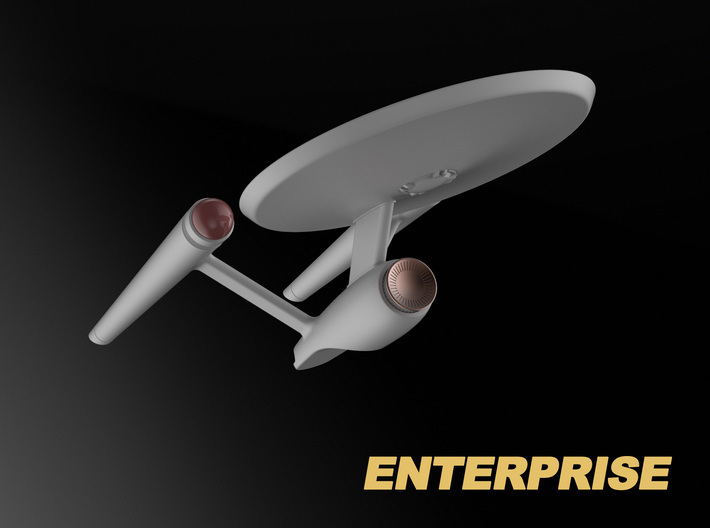 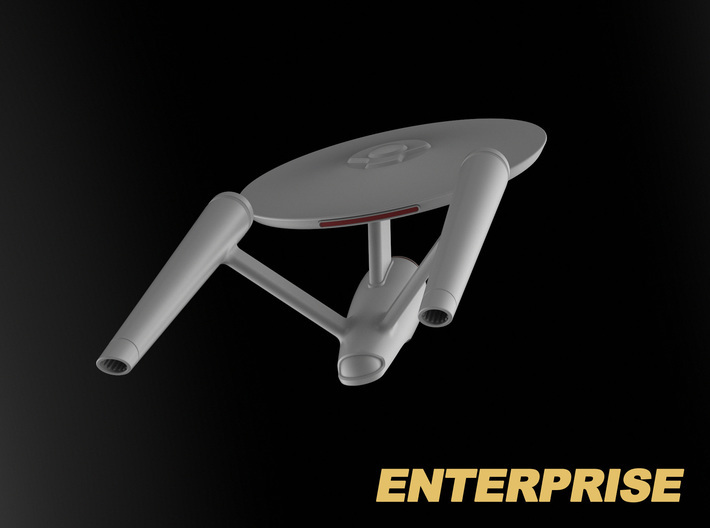 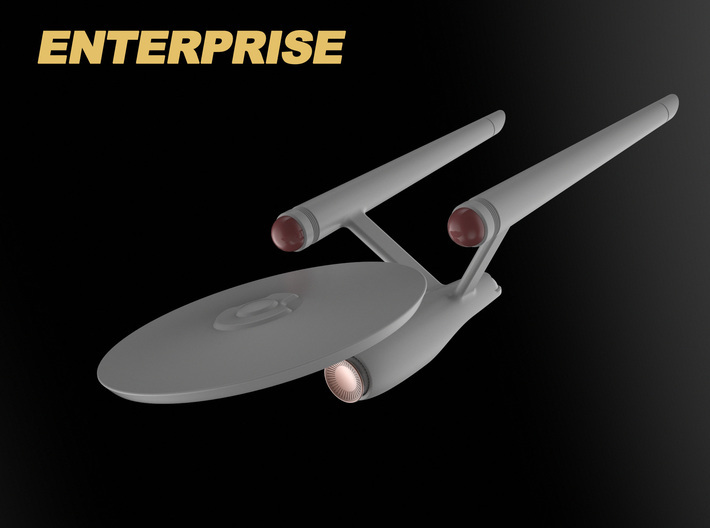 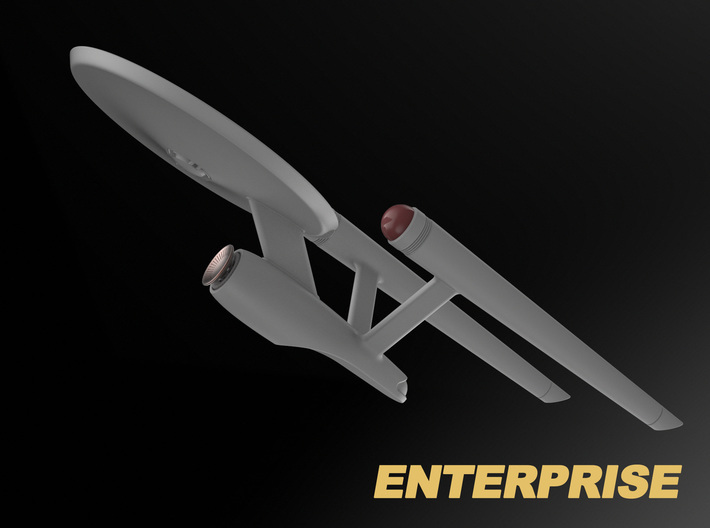 I'm a huge fan of the TOS Enterprise and this is my vision of the original design. 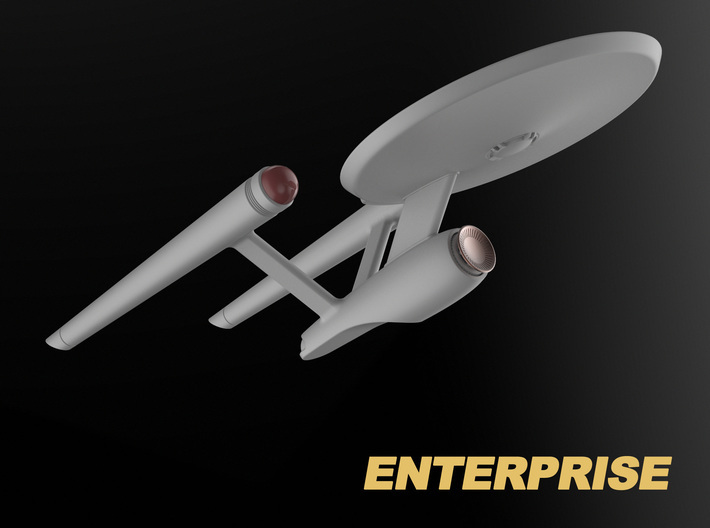 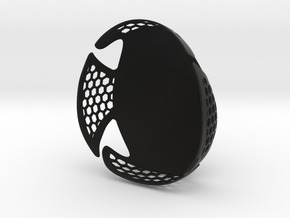 I tried to keep everything simple and I removed all unnecessary surface structures. 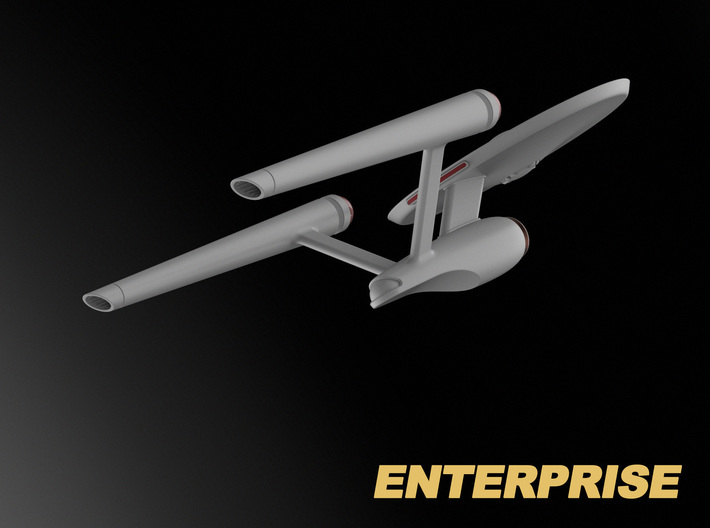 I don't think the pylons and the neck should be bulky like in rebooted movies because warp drive doesn't exert any force on the ship, and the whole structure is held by force fields anyway. 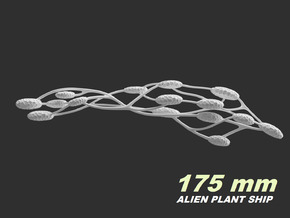 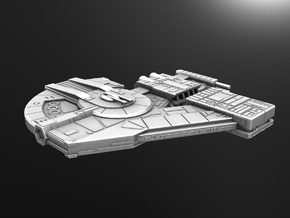 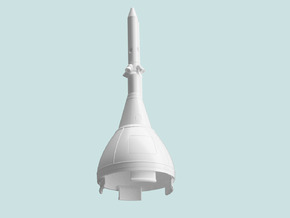 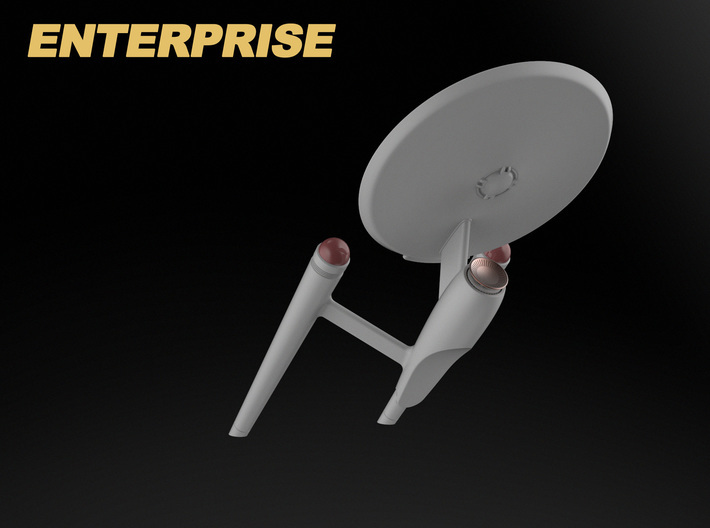 This is the biggest and the most detailed version of my Enterprise.